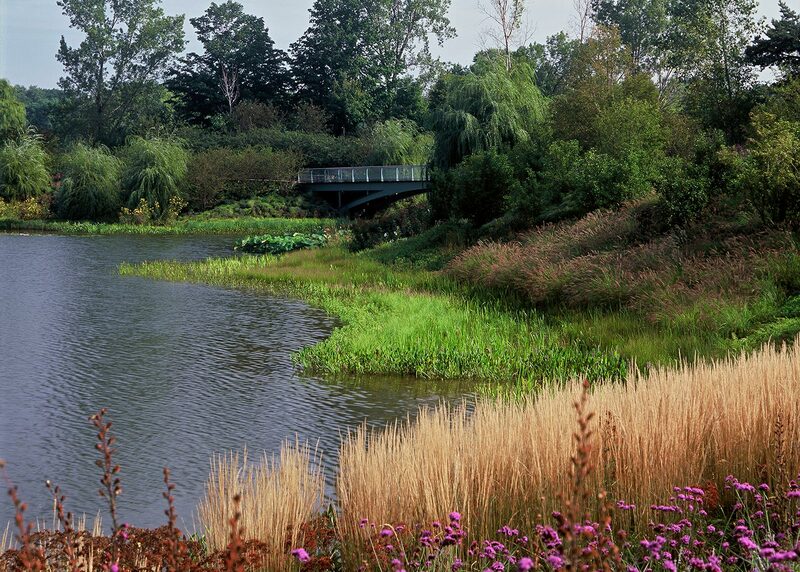 The Chicago Botanic Garden’s ecologically functional Gardens of the Great Basin demonstrate what landscape architects can achieve when artistic expression and scientific understanding equally drive design. 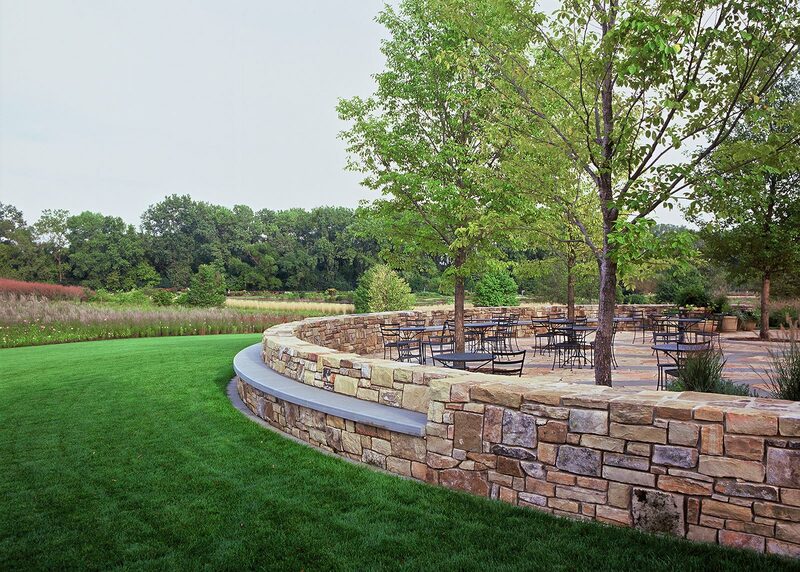 Knowledgeable clients set a high standard and the 12-acre site is a model of successful cross-discipline collaboration. 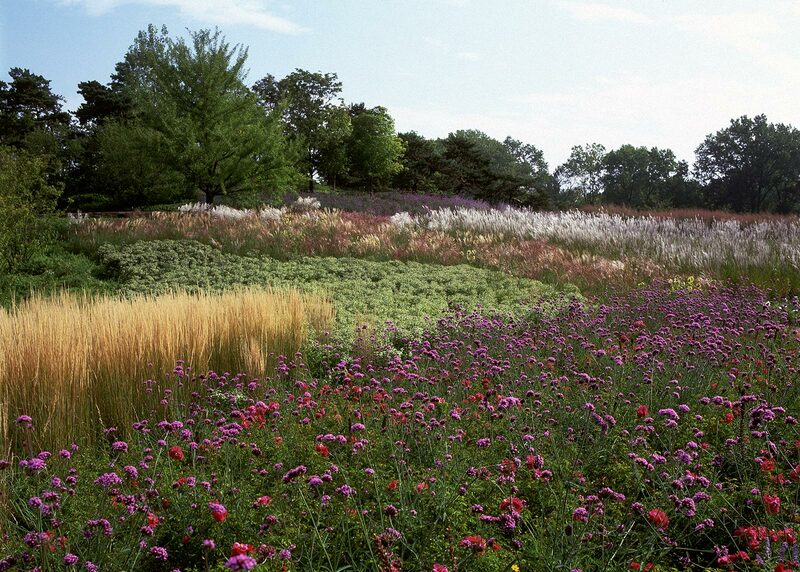 The result is a beautiful landscape that serves a multiplicity of needs: expanding display gardens, modeling sustainable soil practices, stabilizing the shoreline, accommodating regional storm-water management, and creating habitat. 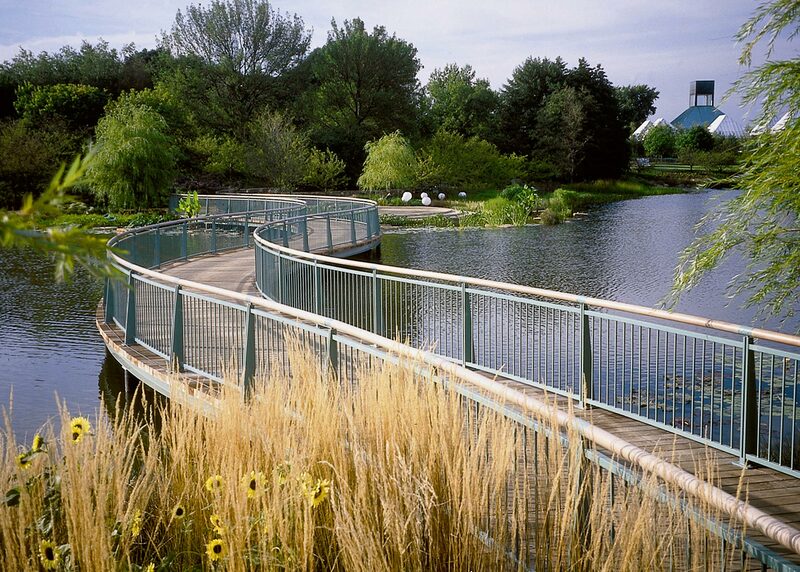 In addition to dramatic planting, the Gardens of the Great Basin at the Chicago Botanic Garden feature pathways, bridges, terraces, and overlooks.